In the city centre , at the same time in quieter place . 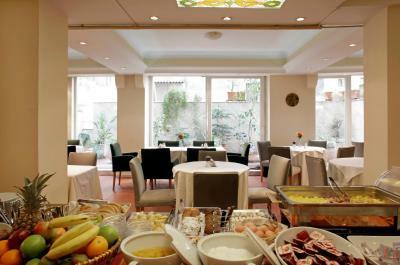 In a walking distance from the main attractions. 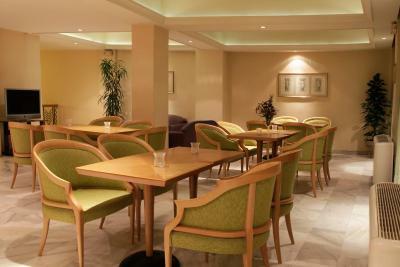 Numerous bars and restaurants with great quality and low prices in the area. Well kept hotel , great staff. Parking near by the hotel ( 10€/ 24h). Friendly staff and location wasn’t too bad. Close to Aristotle Square and many attractions I was interested in. Room was cleaned everyday. The hotel was ok for 1 night stay. Close to center. 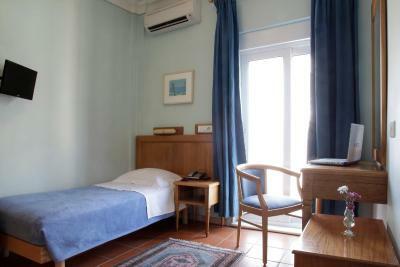 Confortable, good location, clean, little bit old style which is much better than no style. Very good value for money. 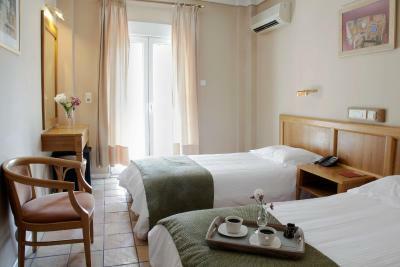 Good value for money, good location not far away from the center, parking around the corner 9 euros per day, if you choose to have breakfast you have to pay additional 3 euros per person but it's a decent breakfast also great value for money. 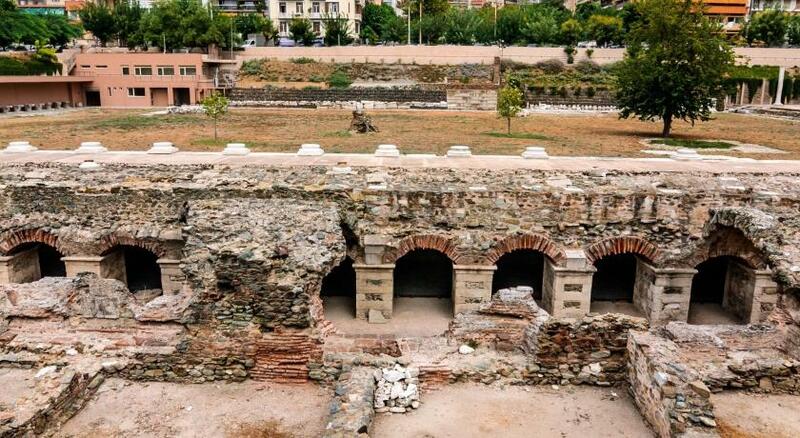 We stopped in Thessaloniki on our way to Lefkada and stayed at Pella for 1 night. 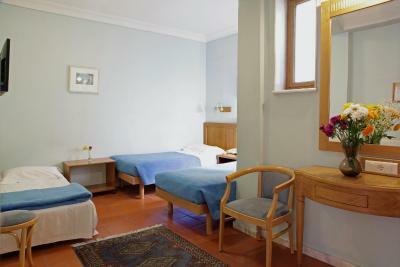 The rooms are pretty small but they have a fair price for what are they offering. 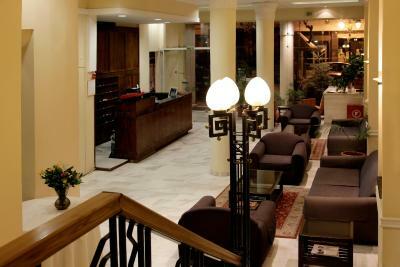 We spent a night at Pella on our way to Lefkada. Had a nice experience altogether. 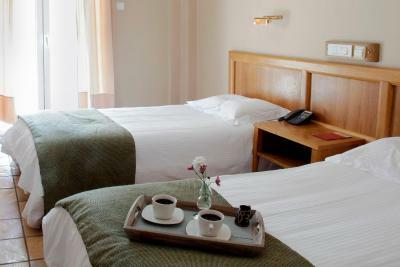 Friendly staff, the room was clean and cozy. 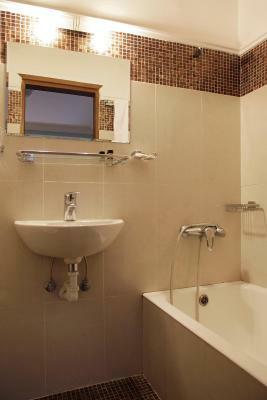 It is well located, allowing you to visit the main tourist attractions by foot. We were able to park the car on the street in front of the hotel for free until 8 am. 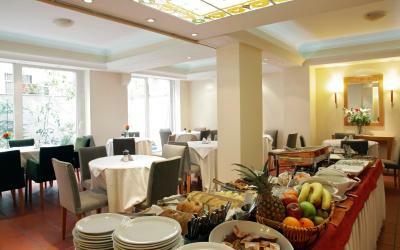 We also enjoyed the breakfast, which was varied enough to suit your needs. All in all, good value for money. Pella This rating is a reflection of how the property compares to the industry standard when it comes to price, facilities and services available. It's based on a self-evaluation by the property. Use this rating to help choose your stay! 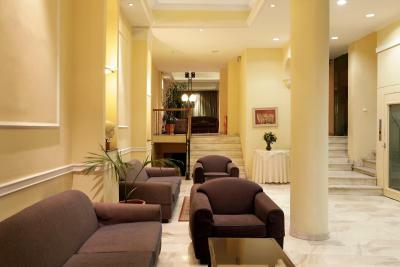 This conveniently situated hotel in the center of Thessaloniki has air-conditioned guest rooms with free Wi-Fi. 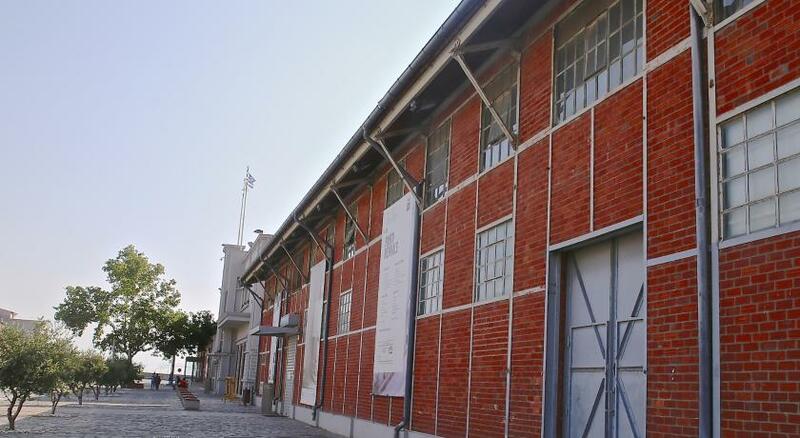 It is 15 minutes from the Thessaloniki Train Station and the harbor. 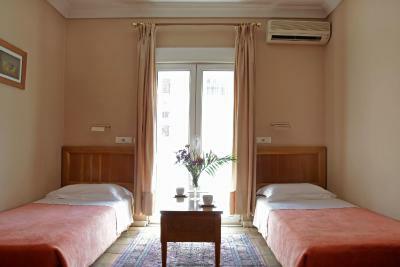 The guest rooms are simply decorated and pleasant, with tile floors, carpets and furniture, many of which are hand-made. 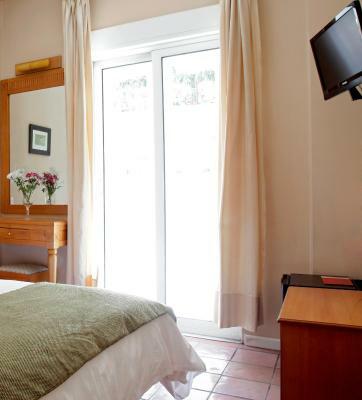 All the rooms have TV and central heating. 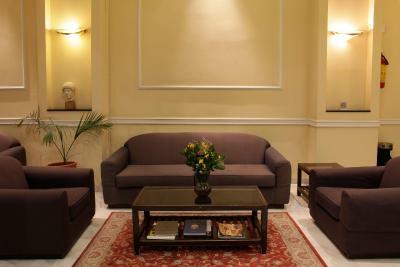 Services and amenities available at this Thessaloniki accommodations include 24-hour room service, elevator and business center. 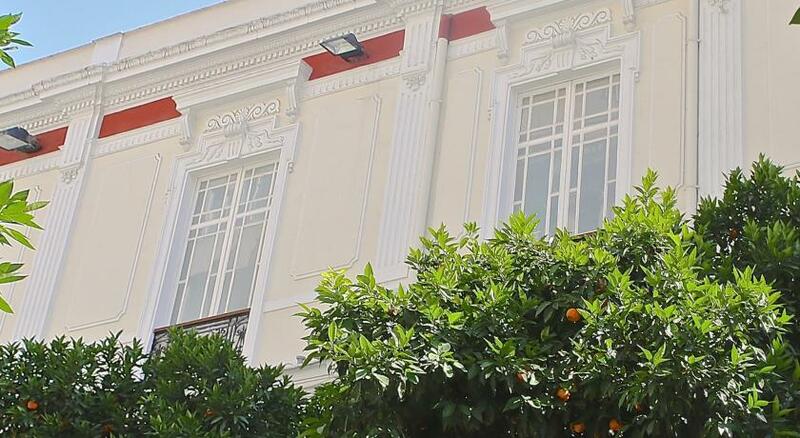 Hotel Pella’s location right at the heart of the historic center provides extremely easy and quick access to the Byzantine Museum, the Archaeological Museum, as well as the Thessaloniki International Fair and the Aristotle University of Thessaloniki. 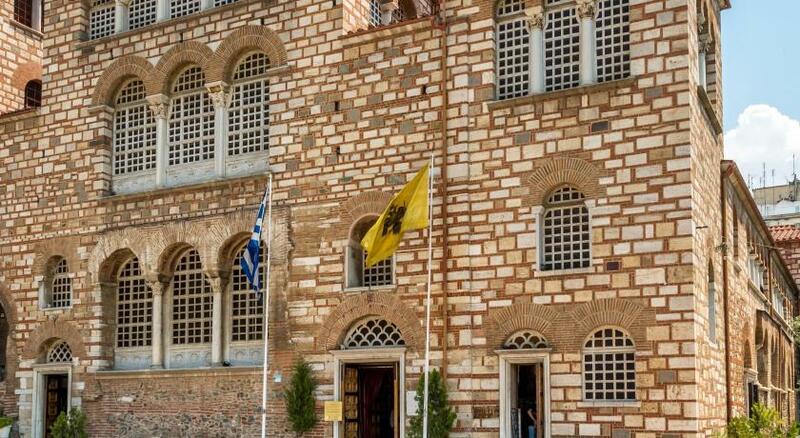 Guests can visit the traditional markets of Modiano and Kapani or head to the historic quarter’s Byzantine castles. The vast variety of entertainment venues are within easy walking distance. 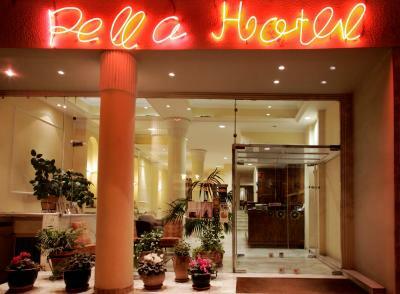 When would you like to stay at Pella? 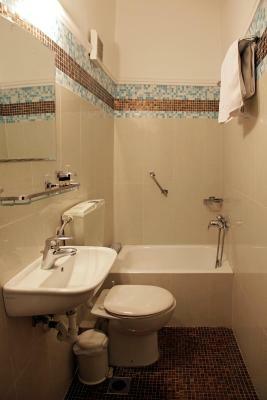 Medium-size room, simply decorated and pleasant, with tiled floors, carpets and furniture, many of which handmade. 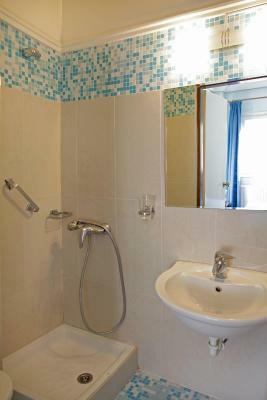 Standard features include a TV, air conditioning, central heating. 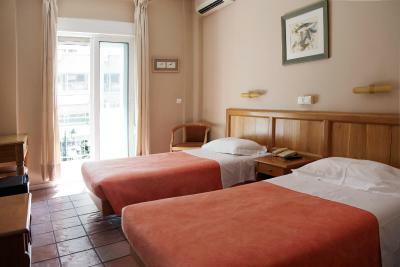 Please note that from 13/8 until 31/8, only twin rooms are available. House Rules Pella takes special requests – add in the next step! Pella accepts these cards and reserves the right to temporarily hold an amount prior to arrival. Guests who plan to arrive after 10 pm are requested to let the property know their expected arrival time in advance. Everything. Very clean and friendly. Comfortable. I liked the hotel because it’s in the center and you can walk and see all the historical spots and the good restaurants are very close to this hotel. The stuff was very helpful. Altough I arrived very early in the morning they prepared my room and let me rest. 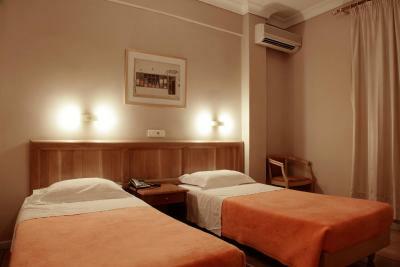 The room was clean and the beds were soft. The breakfast was also satisfaying. I’ll definately come back. I could hear everything that was going on in the other rooms the walls are quite thin. I was here to take some exams, the room was comfortable enough. The bed was a little hard. Noise from the halls and other levels was quite loud both late at night and early in morning. 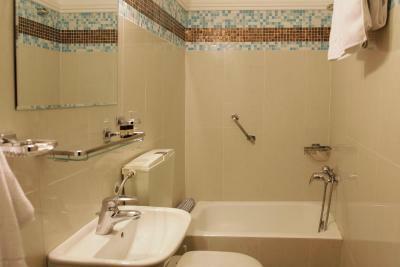 Shower was terrible - couldn't put the handle on the wall without soaking the bathroom. Breakfast was nice. Staff friendly. Wifi decent. 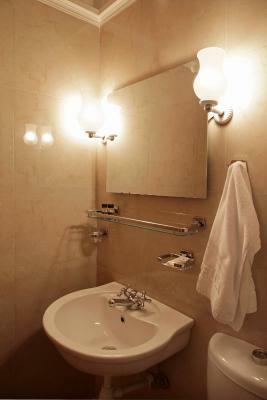 I have seen that good of a bathroom only in 4 or 5 star hotels! Big, clean, new...bravo!! I couldn't turn off the radiator do it was too warm for us. We had some noisy neighbours. The view, the beds, the light. 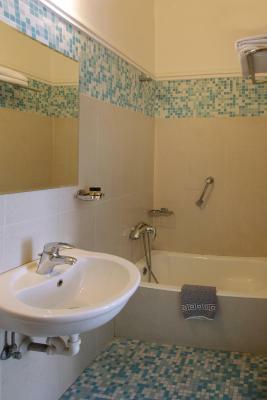 Great location near city center. Walking distances to major tourist sites.